LE Panama is currently no longer taking applications for Summer 2019. Thank you for your interest! Volunteers will arrive in Panama City for a three-day Orientation. 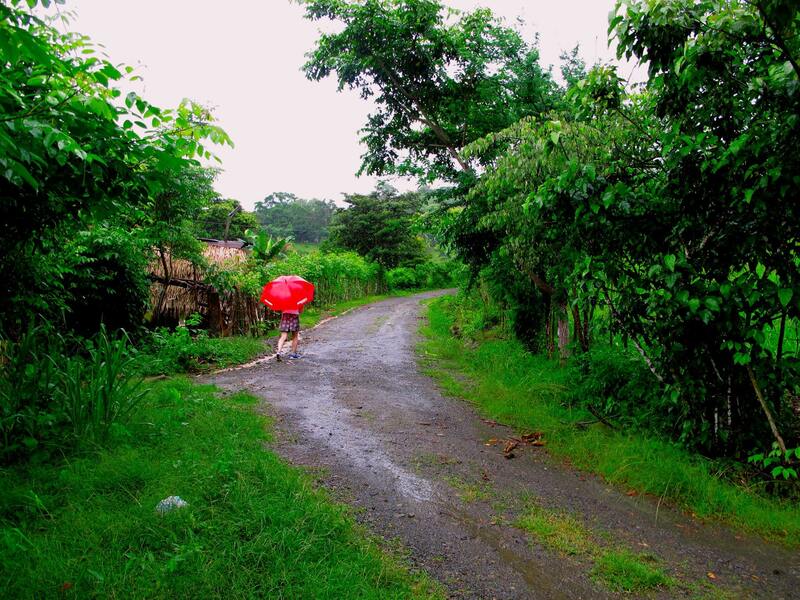 The first thing that will greet our volunteers in country is Panama’s hot and humid climate! It might take some adjusting, but volunteers can expect to enjoy a comfortable stay at Luna’s Castle Hostel in the Casco Viejo province. There, volunteers will go over lessons that cover teaching, culture, and language. It will be a great opportunity for volunteers to ask their Program Director or Country Coordinator any last minute questions and ultimately prepare for a 7 week teaching journey. 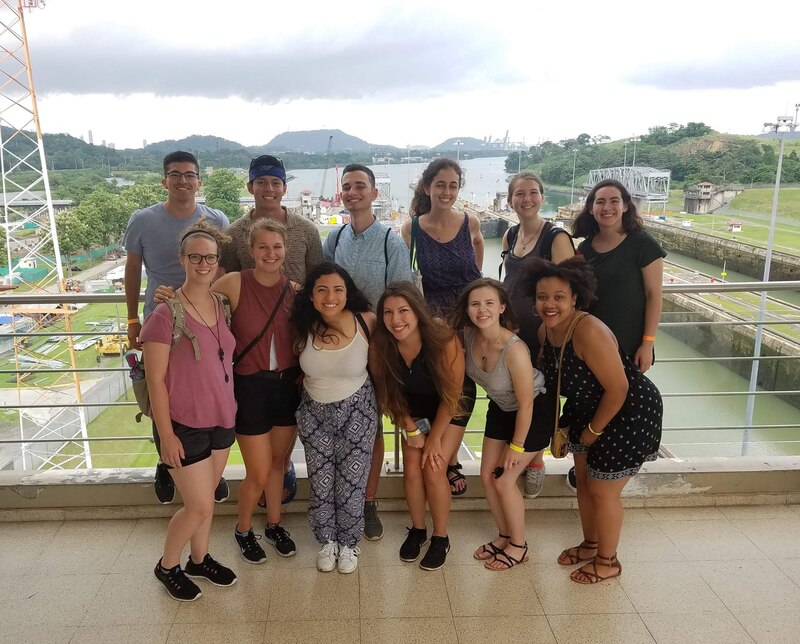 While in Panama City, volunteers will also begin learning about the culture by exploring the city, interacting with locals, and trying traditional Panamanian food! After Orientation, everyone will travel together to the Los Santos region of Panama, about a 4 hour journey from the City. There, our volunteers’ amazing host families will be waiting to take our volunteers to their new homes! The close proximity of our host communities will allow our volunteers to stay connected throughout the program. After 4 weeks of teaching, all volunteers will reunite for midpoint break. 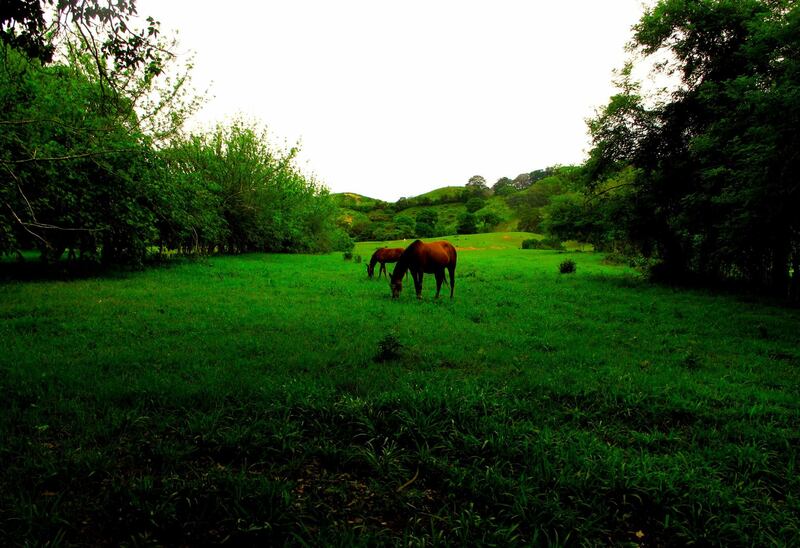 During midpoint break, volunteers will be traveling to Boquete, an amazing mountain town in the highlands of Panama. There, volunteers will have the opportunity to share their experiences, discuss their teaching strategies, and get to build stronger relationships with their peers. After midpoint break, volunteers will wrap up their last few weeks of teaching in their host communities. The program will conclude with two days back in Panama City for the closing session. Volunteers will reflect on their LE experience and share what they have learned and appreciated from the program. Flexibility: It is very likely for plans to change last minute. Anything is possible, especially in the classroom. Being able to adjust to new situations is key. Open-mindedness: This program is a cross cultural immersion program. A volunteer needs to be tolerant and open to new ideas and customs. Adventurous: LE Panama is for our most adventurous volunteers — there is no guarantee of consistent wifi, bugs abound, and hot showers are pretty much nonexistent. That said, the beauty of the country is more than enough compensation and host families will do their best to to make you feel at home! Patience: As a teacher it is expected that there will be good days and bad days, and it is during these times that one's character truly shows. Volunteers must be able to demonstrate patience and understanding and have open communication with their students to manage their classroom. Ambition: While we can assume that most LE volunteers are ambitious, LE Panama allows its volunteers a lot of free time after teaching. We want our volunteers to be ambitious with their time and incorporate themselves into their community in as many creative and fun ways as possible. Language requirement: Conversational Spanish speaking abilities are key to success in this program. Spanish speaking skills will strengthen your teaching and help with developing a deeper bond with your host family. That being said, this trip is a great way to practice and improve your Spanish! Macaracas- a small urban town with a population of around 2,500. Macaracas has three Internet cafes, two of which are air-conditioned, as well as a small hospital. The school is very large, but the town center is fairly small, consisting of shops forming a square around a central plaza. La Colorada- a small and extremely spread out rural town with a population of about 1,000. The roads are unpaved, and the living conditions are very basic, where running water is not always assured. Most houses have outhouses instead of indoor plumbing. The school, however, has just been renovated and has computers, air conditioning, and internet access. Panamanian families are extremely hospitable and accommodating. They are quick to welcome you as part of their family. 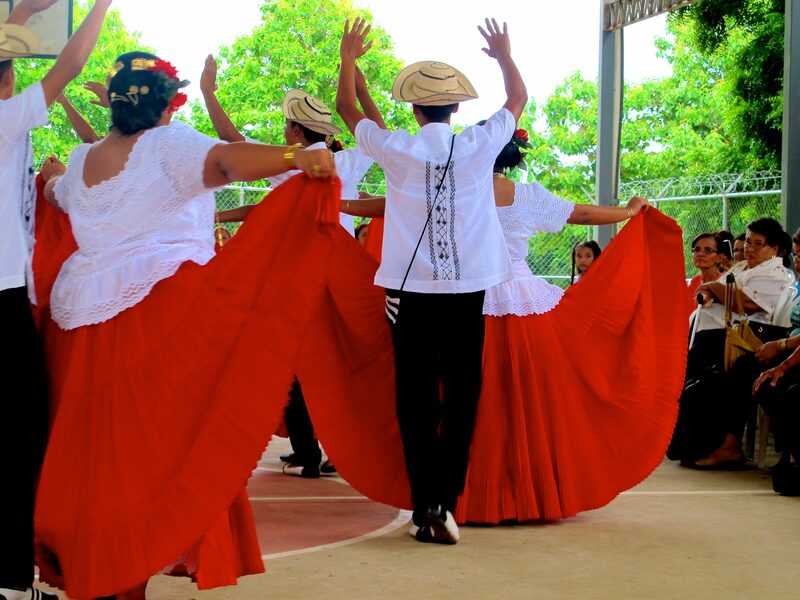 Your family will help you experience Panamanian culture through bringing you to a rodeo with modern day gauchos, feeding you traditional foods such as "arroz con pollo," or even teaching you how to dance "tipico". You should not expect to have all the accommodations that you do at home in the United States or UK. On the other hand, these families might also have televisions, cellphones, and cars. Your family will most likely not have any English speakers. All volunteers will have free time outside of teaching, and it is up to you to decide how to spend it. During the week, you can spend time discussing issues with your Panamanian hosts, you can visit another volunteer, or you can even visit a nearby city to pick up supplies. On the weekends, there are many accessible and interesting places in and nearby the Los Santos region. Such places include El Valle, a town set in the crater of an ancient volcano, or Pedasí, a popular beach town. We recommend that volunteers spend their first weekend in country with their host families to create a strong bond and to exchange cultures and ideas with them. Panamanians in the Los Santos region tend to have diets of rice, beans, meat, and few vegetables. Vegetarians are asked to consider this before applying, although previous vegetarian volunteers have done just fine with additional planning prior to their trip. Also, as electricity can be scarce or expensive, unnecessary electronic devices should not be brought to Panama. There is a possibility that they may be stolen, lost, or broken, and we ask volunteers to be discreet with their electronics. Conditions can be tough in Panama, and volunteers must be resourceful and very aware of their surroundings in order to enjoy their time. Overall, the LE Panama program welcomes anyone who is dedicated to being an effective teacher and who is completely open to learning as much as they can about a new culture. The LE Panama experience is unique in that it is the only country with a language requirement, thus enhancing the opportunity to build strong, long-lasting bonds. Your teaching space will most likely be a room at a local school or community center, and you will be teaching during the students' regular school year. The school year in Panama is separated into trimesters. We will be there in the second trimester. You should expect to teach anywhere between 30 and 150 students in total, depending on the size of your host community. You will be teaching students of all ages, from 5 to 18 years old, although volunteers have also taught older adults in past years. Most of your students will be beginners in their knowledge of English, so your classes will generally be very basic. You will be required to teach for about three hours a day, but you will most likely teach longer than this due to high demand. Most school days start at 8 A.M. and end around 1 P.M. It is also likely that enough adults will be interested to allow for an adult class in the evenings. There is a lot of interest in learning English and you should expect your classes to be full. You may be working with an English teacher; however, it is possible that there is no English teacher at the school you are placed in and that you will have full control of the classroom. You should bring along a few other basic teaching supplies and prizes for games, such as stickers, American candy, and photos of your life at home. You will have the opportunity to be creative in your teaching which is generally a great change of pace for students that spend most of their English classes copying out of the Ministry of Education’s English textbooks. Keeping your classes interested and occupied can be a challenge, but always proves to be one of the most rewarding aspects of the program. Don’t worry if you have little to no experience leading a lesson; we will cover different ways to create and implement a lesson plan during orientation and prior to the program's start date! While in the country, volunteers will be required to get involved in their community. This is a great opportunity to build relationships with not just your host family, but with the entire neighborhood! It also gives volunteers the chance to be creative outside the classroom and integrate other unique talents or skills into their communities. Such activities include providing extra English tutoring, getting involved with school/community events, volunteering at a local clinic or church, or playing sports with your students. There are two things to know about Panamanian weather: it is extremely hot and humid. The humidity is due to the fact that it is the rainy season during our summer (their winter). Temperatures will range from 70°F-100°F, with 80% humidity. Expect to get pretty sweaty even when you are just standing still, and do not forget to pack an umbrella! The typical Panamanian diet includes rice, beans and fried meats, like chicharones, which is fried pig fat. Vegetables and fruits are usually not served unless asked for. They are also fried sometimes, like patacones, which are fried plantain slices. However, there is an abundance of mangoes, avocados, and papaya which grow outside homes and schools, among other fruit. Most families will have a mango tree that you can pick fruit off of and eat. In order to survive as well as be respectful, you should try to eat everything put on your plate. If you cannot, be polite and excuse yourself. Also, if it is something new, try it! Vegetarian options essentially include rice, beans, potato salad and fruit. Vegetarians should consider buying some vitamin supplements if they are accepted. Drink water! With all of the heat and humidity, it is easy to become dehydrated. Alcohol plays a large part in Panamanian culture. As a volunteer, you have been chosen to make responsible, mature choices, so it is up to you whether you choose to drink. Remember, you are not only a representative of Learning Enterprises, but also a representative of your country. 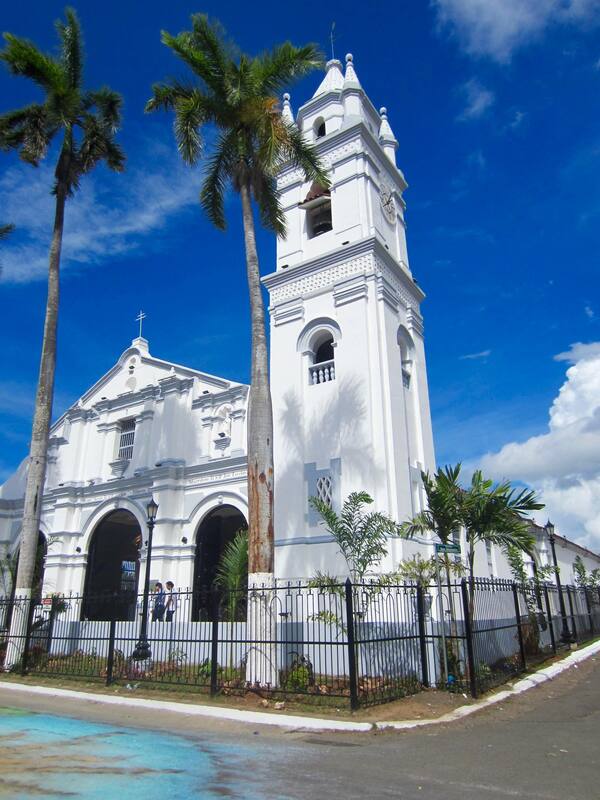 Spanish is the official language of Panama. You should have intermediate knowledge of the language, as it is necessary to communicate with your host parents, students, and any other people you may encounter along the way. Dictionaries might be useful when planning classes, but are impossible to use in conversation. Consider taking a class prior to the trip, or download an app to help you fine-tune your Spanish. 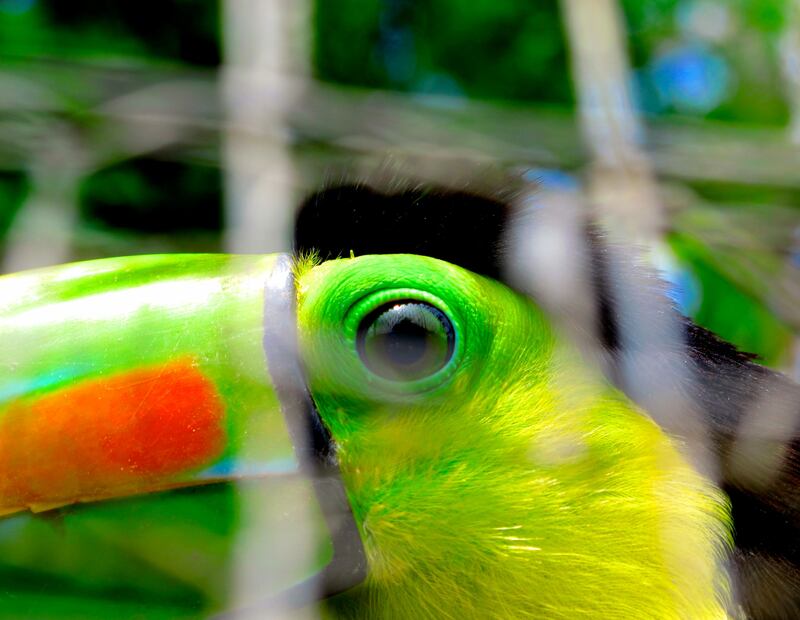 The Panamanian dialect and slang are things that you will pick up during the trip. 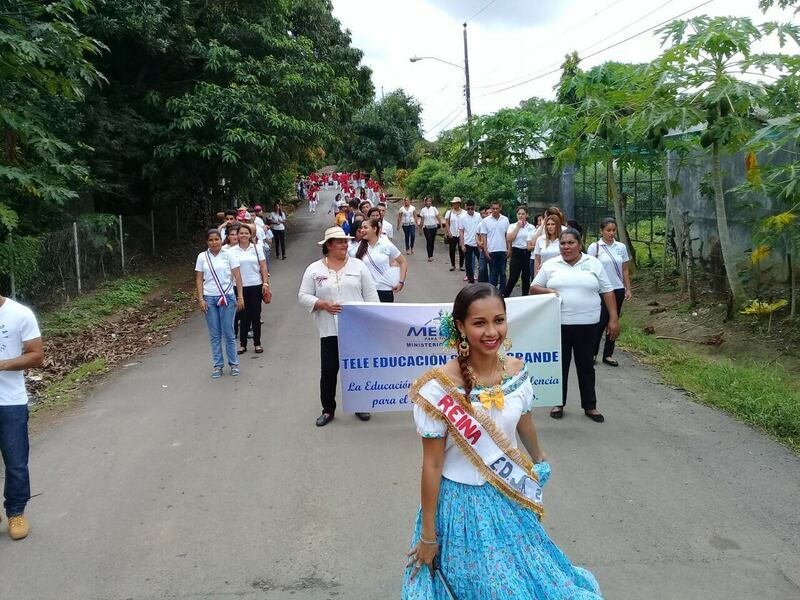 Volunteers will quickly notice that Panamanian Spanish, especially in the rural region that volunteers will be placed in, sounds a lot different than what you learn in a classroom setting​​​​​. In addition to the basics, you will also need to know different slang terms, such as “chiva” which means bus, “Balboa” the term for Panamanian money, and “chino” which refers to the convenience store. ​Read about 2018 volunteer Kayla's experience living in Panamá with her welcoming host-family, vibrant community, and close-knit school. Her time in Panamá was not only immersive, but taught her about taking initiative to be a part of the community and serve in a positive way. 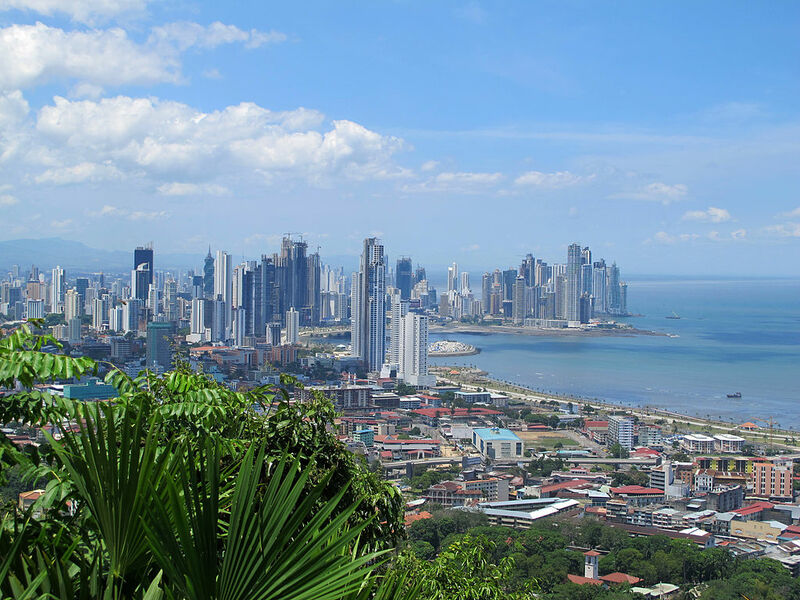 5 FUN FACTS ABOUT PANAMA! Panama uses the U.S. dollar! So no need to exchange your currency if you’re coming from the States! Enjoy all the fruit you want as you’ll be surrounded by mango, passion fruit, and plantain trees! Panama loves sports, especially soccer and baseball! Panama made it into the World Cup for the first time ever this year (2018), and they’re already looking forward to return for next one! MEET YOUR PROGRAM DIRECTOR, STEPHAN ORTIZ! Stephan is a 4th year student at the University of California Berkeley. He is double-majoring in Molecular Biology and Spanish Linguistics and is intending to pursue a career in medicine. Besides working most days in a research laboratory, Stephan is passionate about education and service. Last summer, LE offered him the unique opportunity to exercise those two passions as an English teacher in the Los Santos region of Panamá. It was there that Stephan was introduced to a community of people he can now call family. 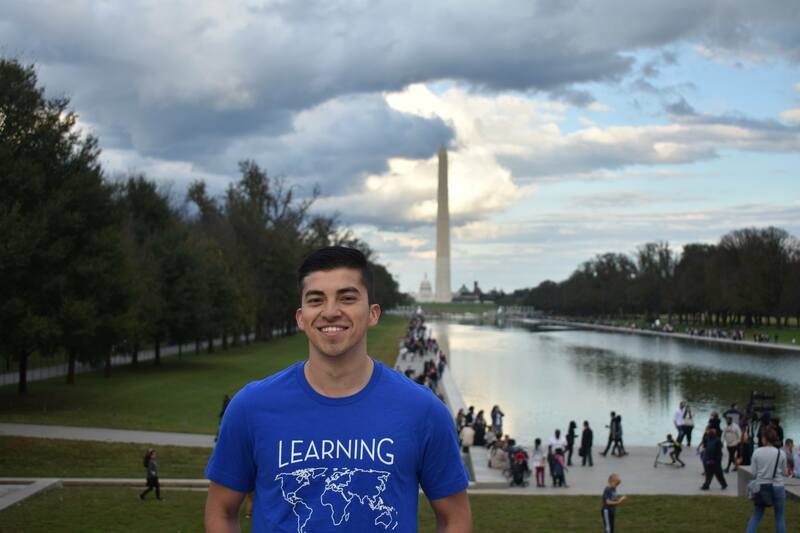 The relationships he fostered coupled with an amazing experience teaching at one of the local schools created a desire to come back as this year’s Program Director and Stephan is determined to recreate those experiences for others with the same passion for service. 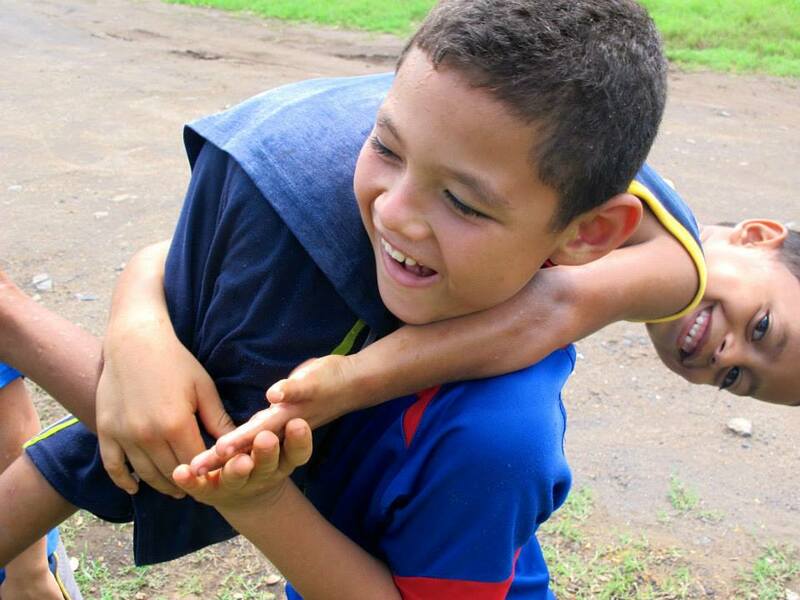 He cannot wait to meet and introduce volunteers to the amazing communities of Panamá. Interested applicants can contact Stephan at panama@learningenterprises.org. Check out our Addendum and Budget. Take a look at LE Panama on Youtube! While you're at it, check out LE Panama on Instagram too!